Ready to use: No dilution required, just pour the bubble juice into a bucket/ice cream container to easily dip your wand into. Kids Giant Bubble Kit is perfect for hours of outdoor fun. It’s easy to dip and blow giant bubbles with the right size pole length and perfect size loop. Best time to create giant bubbles: For little kids, having a bit of wind is ideal as they would just have to dip and open the wand up in the air and let the wind create the bubbles. 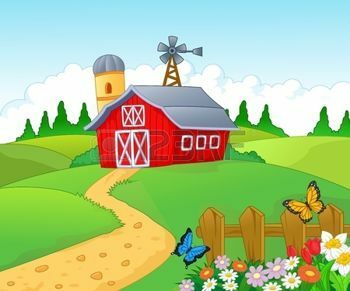 If there is no wind and is quite a still, calm day, then they would have to slowly walk backwards/sway the wand gently for the wind to catch. Bubble Time: Over 1.5 hours with 600mm wand and continuous use. 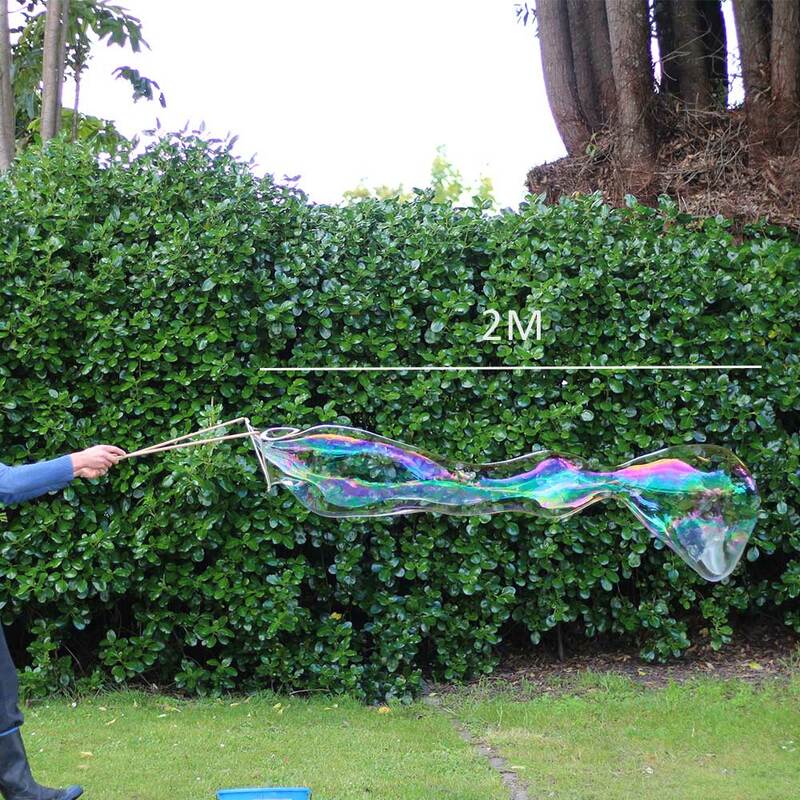 Kids Giant Bubble Kit for creating huge, colourful bubbles. The Kids Giant Bubble Kit is perfect for the little ones. This kit creates hours of fun and is a great way to get your kids outdoors. Watch them chase the magic as massive bubbles 3x their size float along with magnificent colours. You would have a hard time resisting to create some bubbles yourself! Perfect as a birthday or Xmas gift, Xmas stocking filler, schools, kindergartens and playcentres. Involve yourself and your family in the most magical fun you’ll ever have and create giant bubbles. Our Giant Bubble Juice is made from specially imported bubble detergent and (rare) pantry items and our wands are made from sustainably sourced pine dowel and a specially sourced, super absorbent, natural cotton rope which is fully degradable. All handmade in Te Awanga, Hawkes Bay, New Zealand by a family who loves giant bubbles. 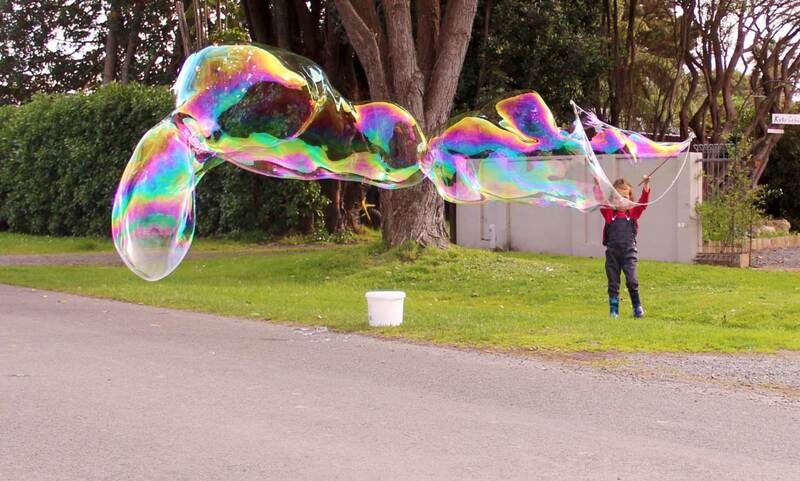 Giant Bubbles is a family run business based in Te Awanga, Hawkes Bay. We started after discovering the magic of giant bubbles in December of 2017. Since then our (then) 3y/o began to master the creation of these amazing bubbles. Children and adults would stop and stare in amazement as we created bubble after bubble, some the size of large cars and watch them float for miles over the ocean before disappearing into the horizon without popping. When people started asking how we made the bubbles and then asked if we could make bubble juice for them, we decided to start Giant Bubbles. We, most of all, love making bubbles and sharing the joy for others to make giant bubbles too. We’d be so thrilled to see what you have created with your bubble juice, so check out our Facebook page and share your bubble pictures with us.